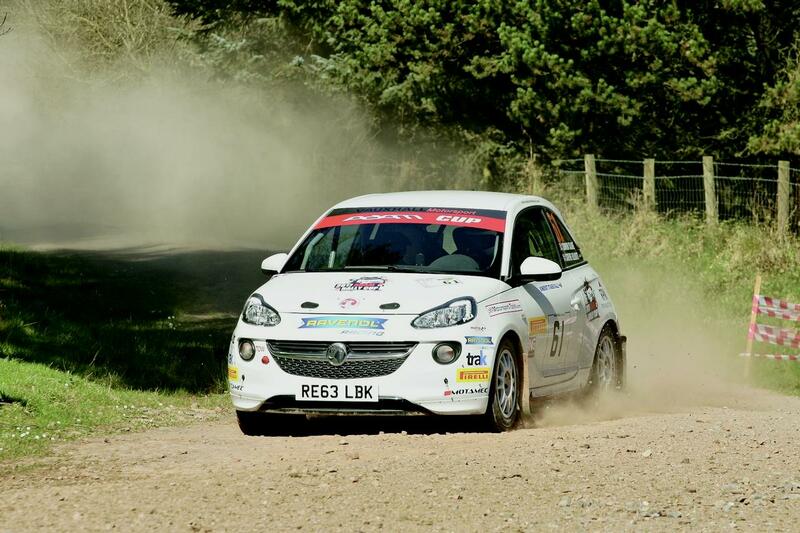 Competing as the Vauxhall Motorsport Junior Rally Team and running two R2 specification Vauxhall Adams, Bicester-based Major Motorsport secured the MSA British Junior Rally Championship title in 2016. Following their success, to provide a more affordable alternative for aspiring rally drivers, the company introduced the Cup specification Adam into the UK, a car that had previously been used for the popular Opel one-make series in Germany. Whereas the R2 cars are fitted with rose-joint couplings, the Cup cars are not and therefore, Major Motorsport looked for a product that would directly replace the original rubber bushes and provide a performance upgrade in the process. We are pleased to report that SuperPro has been chosen to equip all Cup specification Vauxhalls from here on. 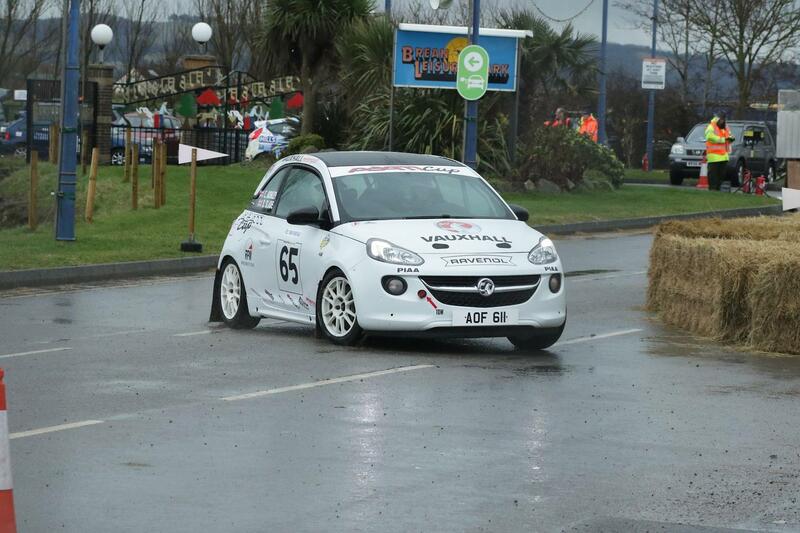 The photo shows SuperPro marketing consultant and motorsport PR specialist Simon Slade putting an Adam Cup car – and its SuperPro bushes – through their paces.